Bryce animation features let you create great animations for video and multimedia easily. Bryce key-event and timeline-based animation lets you create incredibly realistic, fully animated, 3D worlds where rivers rush through gorges, the sun sets over the ocean, or mist evaporates to reveal flocks of birds soaring between mountain peaks. Poser DAZStudio 3D Models Pack 1 presents its most popular base models, Victoria 3.0, Michael 3.0, Aiko 3.0, and Hiro 3.0. Though customized for DAZStudio and Poser 4, 5, and 6, the models can also be imported into a variety of different 3D applications. Running the 4 installers in this zip file will install the models automatically. Keyword tags: Photo editing, publishing, animations, video, and graphic design computer programs. 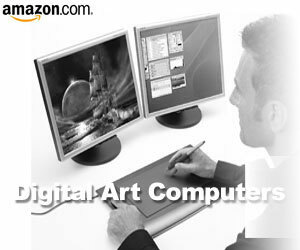 Digital art free software downloads Download free computer design software Free graphic design software download Most Popular, All Soft Licenses, All Types Software .